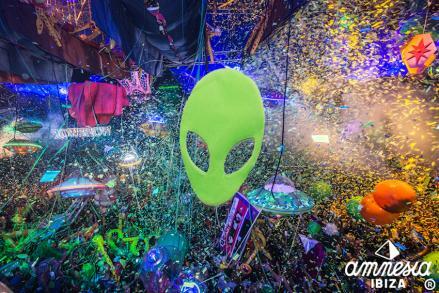 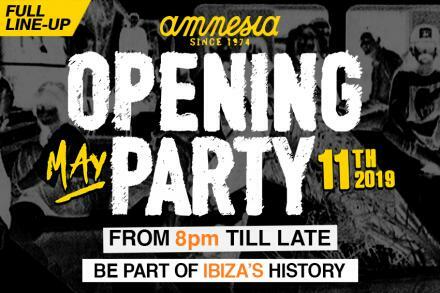 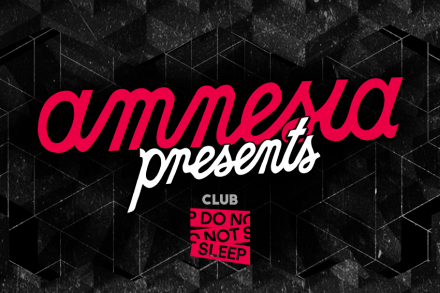 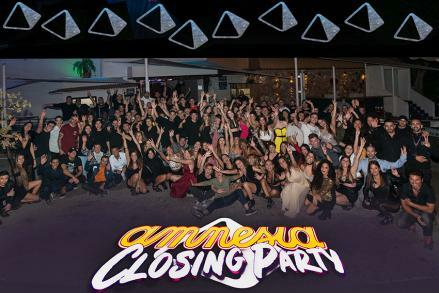 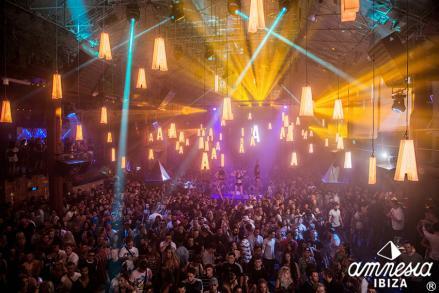 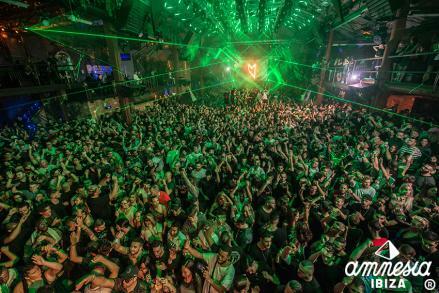 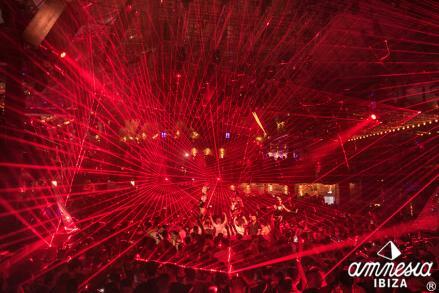 Full line-up for Amnesia Opening Party announced! 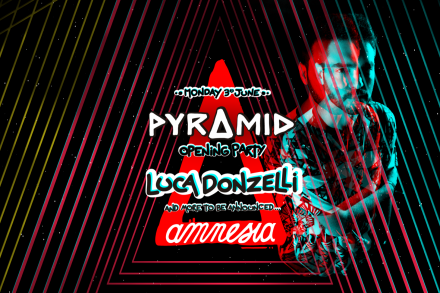 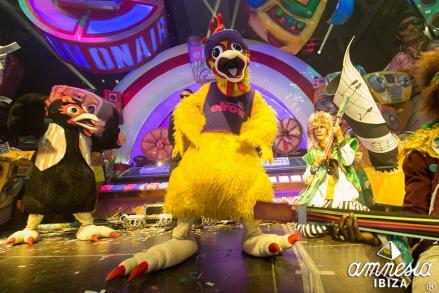 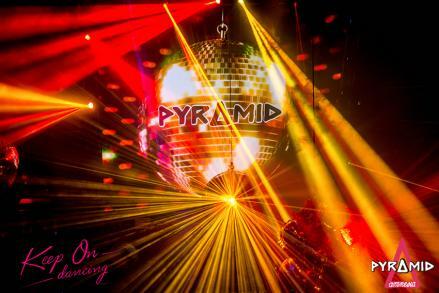 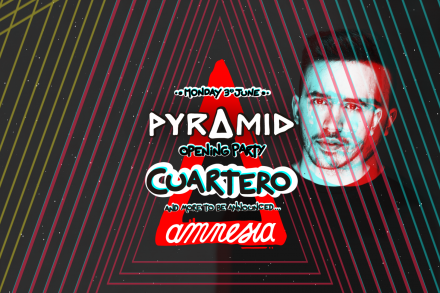 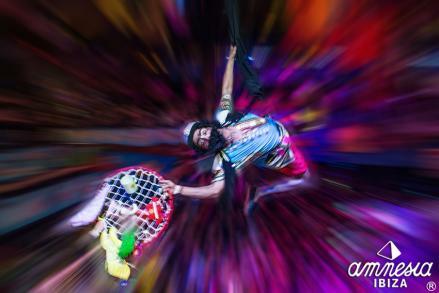 Cuartero is added to Pyramid's Opening Party! 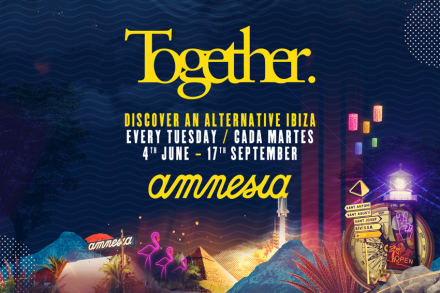 Together ibiza announce full 16 week line-ups!